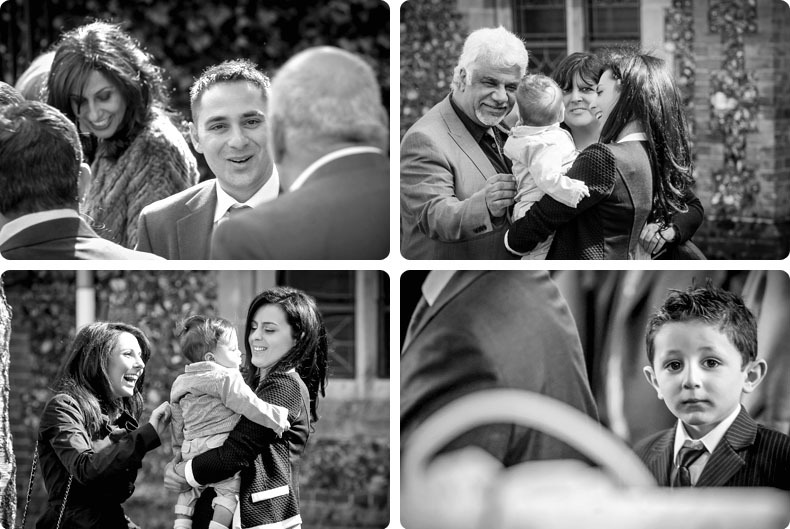 We had the pleasure to shoot this wonderful Orthodox Greek Christening in Brookmans Park, Hertfordshire. This beautiful family chose the Greek Orthodox Church of Twelve Apostles in Hatfield to baptize their lovable son Stefano. Below are some Photography examples of the images we took, as well as a video clip with the highlights of the celebration. We always enjoy shooting Christenings, as they have so much warmth and wonderful displays of emotion throughout, with small details that can be picked up so wonderfully through a camera. 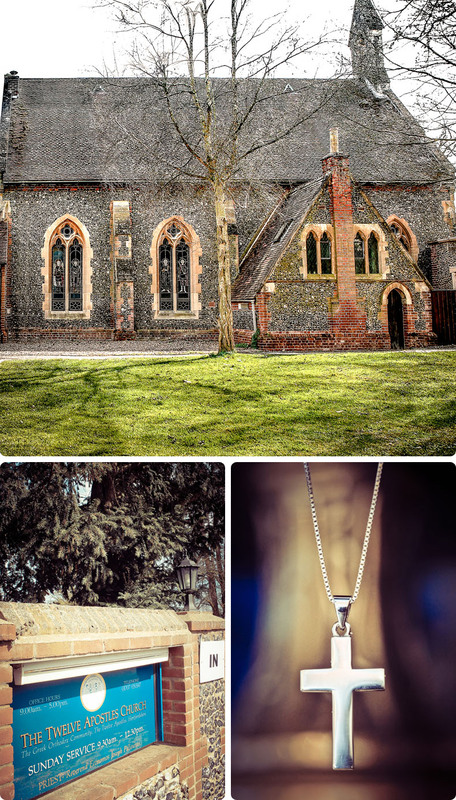 The setting was absolutely beautiful and a location we would recommend for fellow Greeks wanting a Baptism for their children. The Orthodox chapel of Twelve Apostles is one one of the most beautiful Greek churches in the country. Stefano was a wonderful model baby, who was so well behaved and displayed such gorgeous emotion. May his Baptism be just the start of a life filled with happiness. It was a great day and I enjoyed it so much. Thank you Nek. Morning Nek. How lovely to wake up to these beautiful photos! You’re very talented. Thank you so much. I first met Nek at 2008 in Frankfurt, for my daughters christening. It was a lovely christening like that. I was surprised how good was the result and how good I could look in the picture. But more happier I am about the fact that it is not the problem for Nek to travel anywhere and he is not fussy about anything. He was here on time doing his work. Then he went back to London and after a few weeks we delivered three wonderful albums. I like people who loves what they’re doing and giving the best of what they can do. Thank you again! Enjoying those old school – blue type of portraits! First time I saw the video of that greek christening, I felt sorry a bit for baby tho . But overall i enjoyed watching it . And the way how the video is made, looks like real movie which you watch on TV! I am not even surprised when again I see one great christening photo shoot from Nek. He did my son as well a while ago but because of privacy reasons I did not wanted them to be posted, but aside of that I had the best experience with Nek and his team. As I am very punctual then I like that everything is happening on time or even before time, but never late. They arrived even earlier than I thought and we did our photo shoot without any rush before ceremony even started. I am not too comfortable in front of cameras, neither a great model but Nek made me feel very relaxed. Also need to mention that he is great with kids and kids are great with him. They just have that connection which helps to make great pictures. I am more that pleased and grateful for the results and definitely I recommend him to anyone who ever needs a christening photographer.